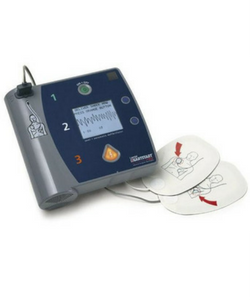 When automated external defibrillators are reliable and easy to operate, they can help save victims of sudden cardiac arrest. 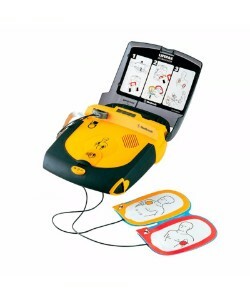 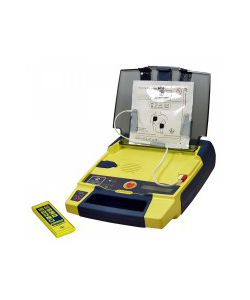 Auxo Medical knows that during a crisis, dependable and patient-friendly AEDs need to be rescue ready. 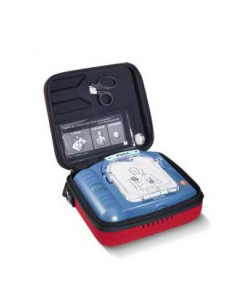 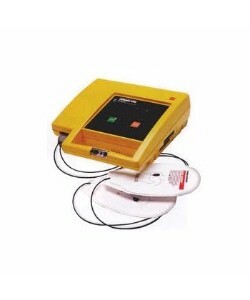 We carry the top brands of automated external defibrillators, including HeartSine and Philips. 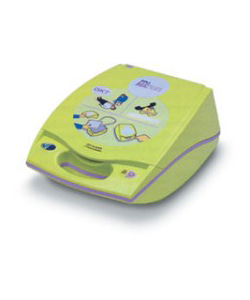 All of Auxo Medical’s refurbished AED units come with easy-to-follow instructions and are ready for years of reliable service. 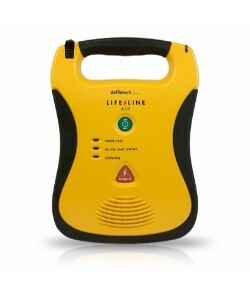 Easy-to-understand visual and voice prompts, depending on the model you choose, guide users during chaotic situations. 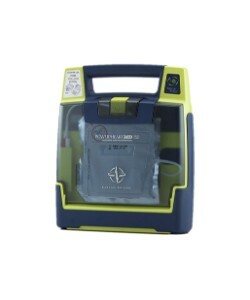 Auxo Medical provides top of the line units that prompt CPR after an initial shock, to make sure life saving measures are efficient and timely. 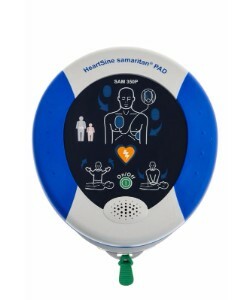 Whether you need an AED with color display, manual override, CPR coaching, or three-lead ECG monitoring capabilities, Auxo Medical has a unit ready for your facility.